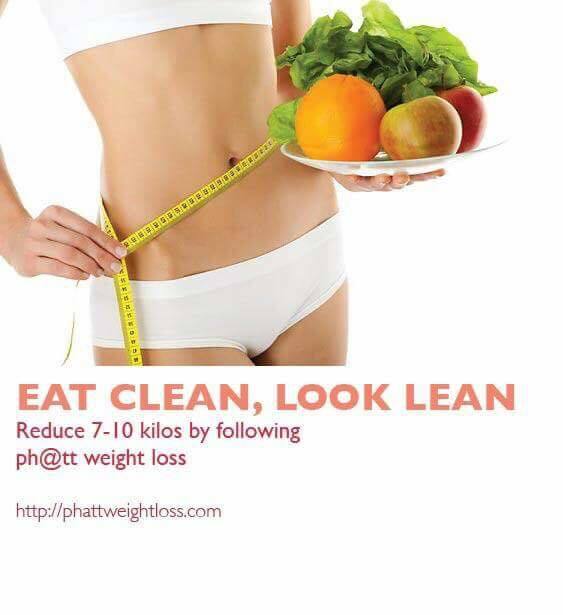 Phatt weight loss offering Weight Loss Program. Our 3 step systems using only and lose 10-15 kg in the next 30 days. Our Pricing starts from $281.60 for the 30 day program. Our services are Phatt Indian vegetarian weight loss. Welcome to our weight Loss program. Our program specially designed for balance human body and loses your weight. We also help many people with depression, skin disorders, high blood pressure and Diabetes patients.